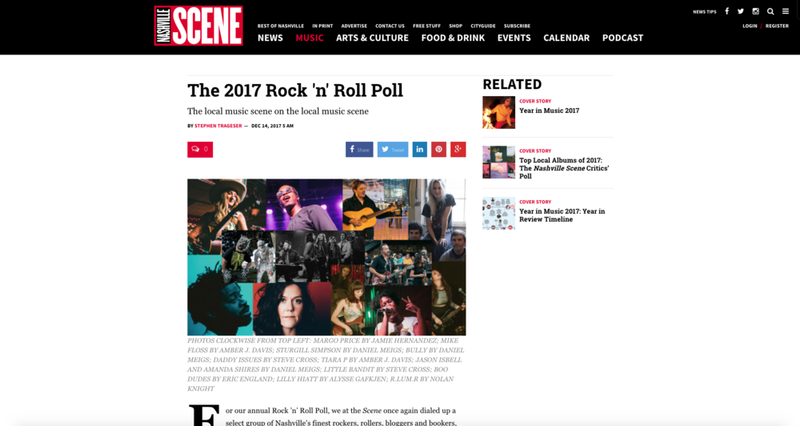 Nashville Scene Predicts Katie Pruitt to be an artist that takes over 2018. 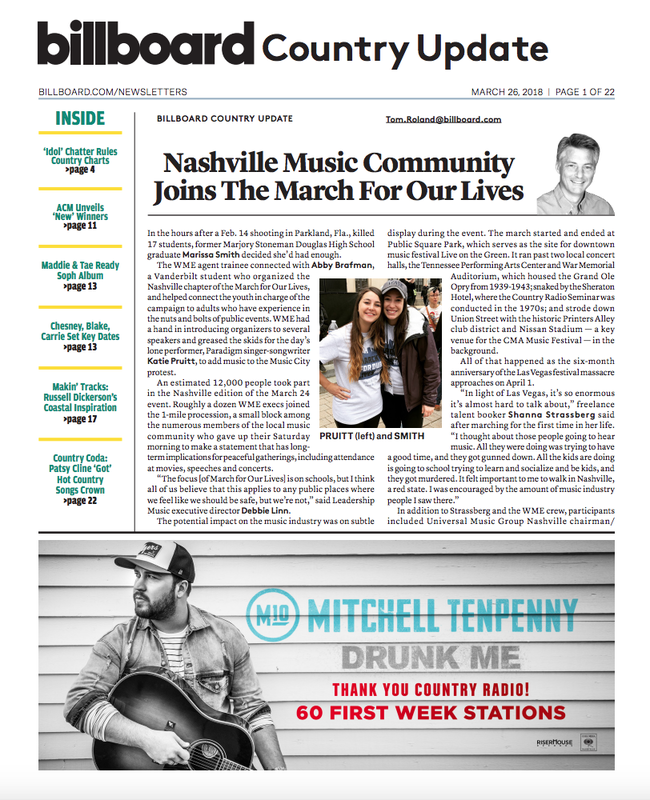 Read about Katie at SXSW! 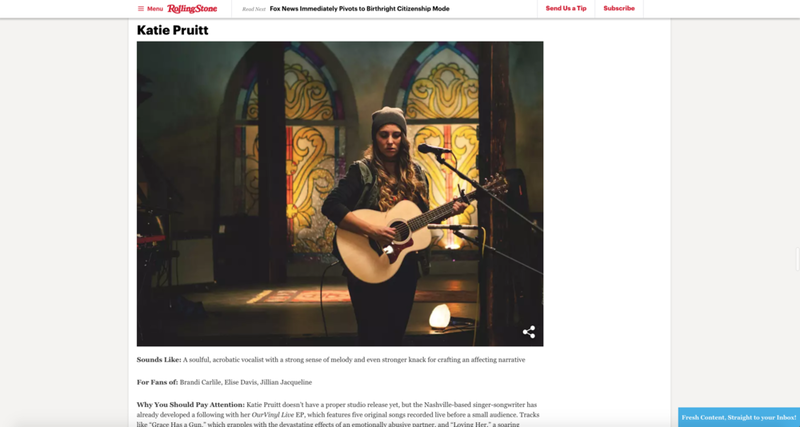 NPR names Katie Pruitt a Slingshot Artist to Watch in 2019. Click to read the full article. Folk Alliance International Announces Line-up Including Katie Pruitt. American Songwriter Exclusive Premiere "My Mind Is A Ship"
Check out Katie Pruitt from Nashville (via Atlanta) performing her song This Isn't A Love Song, which is a part of her OurVinyl Live EP. This live performance was filmed at Houston Station in Nashville.